The Atlantic Council, a leading Washington, DC-based think tank, will bring together energy leaders to discuss the sector’s most pressing issues at the inaugural Atlantic Council Global Energy Forum in Abu Dhabi this week. The event, taking place on January 12 and13 at Four Seasons Hotel Abu Dhabi at Al Maryah Island, marks the first time the Atlantic Council will host an event in the GCC. Held under the patronage of HH Sheikh Mohammed Bin Zayed Al Nahyan, Crown Prince of Abu Dhabi and Deputy Supreme Commander of the UAE Armed Forces, and in partnership with the Ministry of Energy, Abu Dhabi National Oil Company (Adnoc), Mubadala, IPIC and Masdar, the two-day event will bring together approximately 350 leading energy voices from the region and around the world. 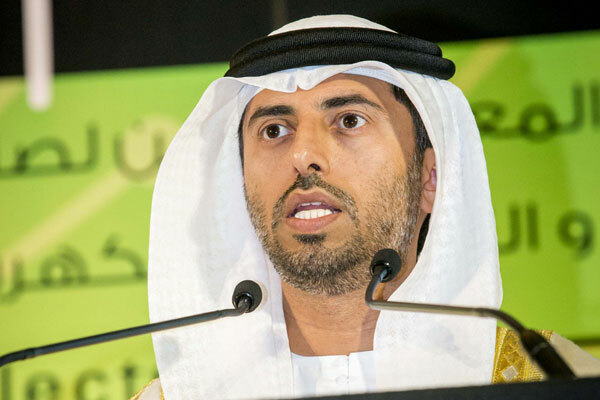 The forum will become an integral part of Abu Dhabi Sustainability Week, preceding key events including the International Renewable Energy Agency’s Annual Assembly and the World Future Energy Summit. It will help set the 2017 energy agenda in order to strengthen understanding of energy markets, encourage breakthrough technologies and foster sustainable development. The forum will focus on three key themes: the implications of the US elections for the global security and energy space; the emerging new oil and gas market order; and breakthrough energy technologies in the context of energy sector transformation and climate change. This partnership was formalised by the MoU signed between the Atlantic Council and the Ministry of Energy earlier this year. The Atlantic Council is grateful for the support of its partners, including Crescent Petroleum and Dentons, who are platinum sponsors of this year’s Global Energy Forum.